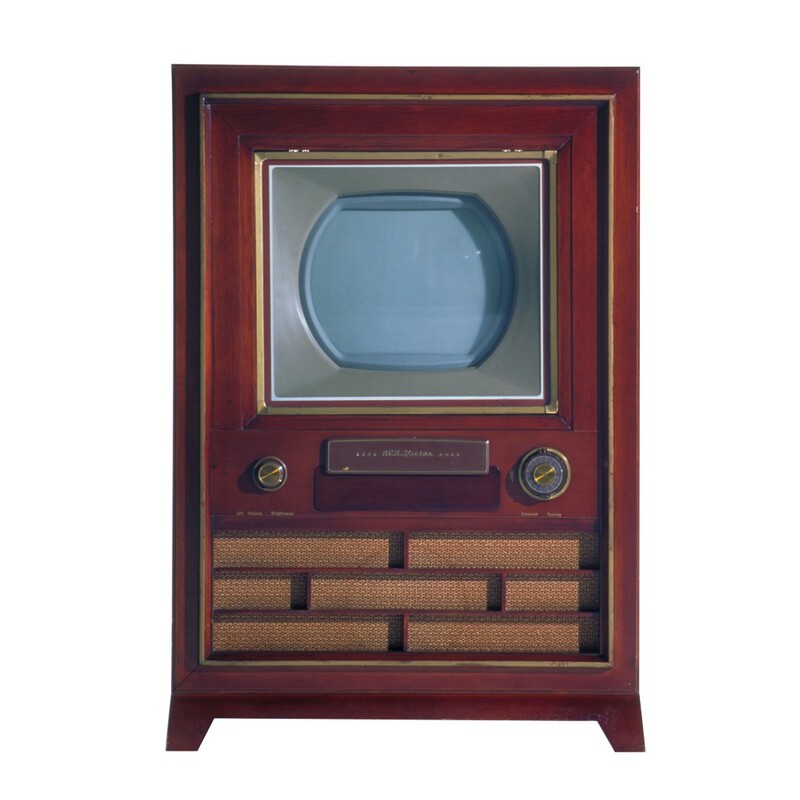 The RCA CT–100 was the first retail colour television that was compatible with established television technology. It was also RCA’s first commercially available colour television. Unlike the earlier CBS system, these colour broadcasts could be received on the existing black and white system already in operation.